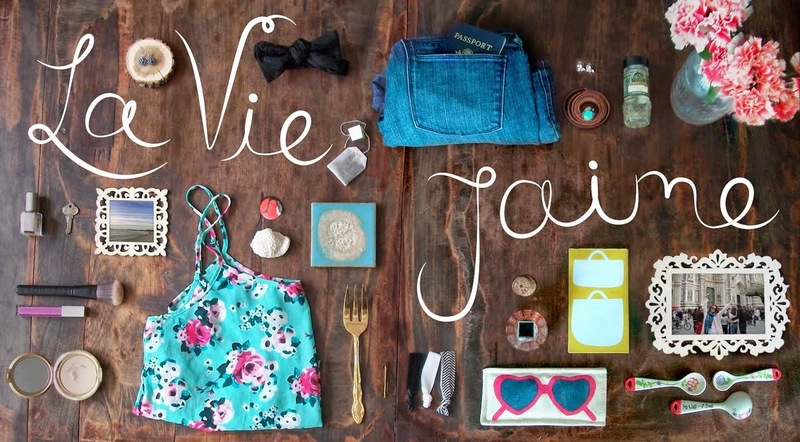 La vie Jaime : Happy July 4th! 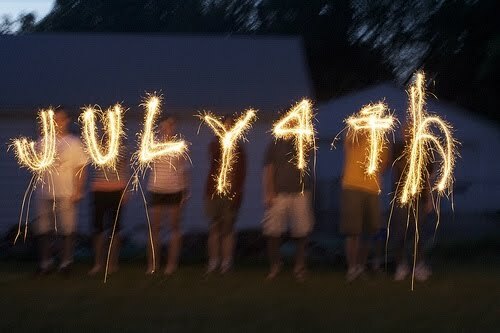 Hope yours is filled with sunshine, smiles, good food, & fireworks! That image is amazing! Happy 4th!!! Have an awesome fourth yourself, darling! Happy Fourth, what a cute image! Love the image! Happy weekend dear! Happy 4th to you, too, one day late! Hope you had a blast. :) Boston and The Cape are awesome places to be this time of year! can't wait to hear about your 4th miss Jaime!! !